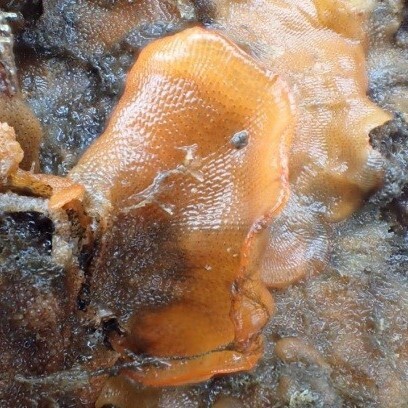 The Orange ripple bryozoan, originally from Japan, was first detected in the UK in Holyhead, north Wales, in 2010 and more recently in northern Scotland in 2011 and Plymouth in 2012 (although recently an earlier single occurrence of S. japonica in Plymouth from 2009 has been discovered). It is now widespread throughout some areas of Scotland including in natural habitats. 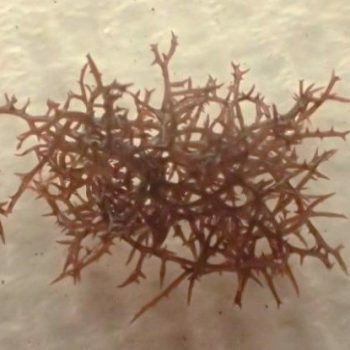 It is a small, colonial animal that forms orange encrusting mats across rocks, algae, shells and artificial substrates. It forms circular colonies that can grow quite large forming extensive encrustations with lobes and frills. It can reproduce over a wide temperature range, which means it can reproduce in the UK winter which most of its competitors can’t do and therefore, competition for resources (e.g. space) is reduced. Likely impacts include fouling of marinas, boat hulls, aquaculture equipment, and mussel and oyster shells, which can lead to increased cleaning costs. 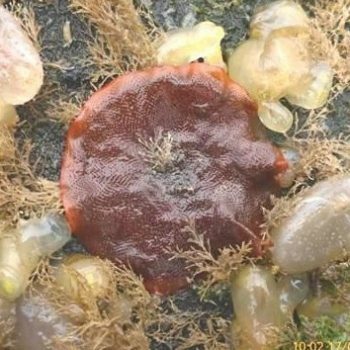 Additionally, S. japonica can dominate the fouling community and directly compete with native species for space and food. It is known to inhibit the growth of adjacent species. 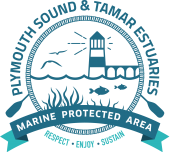 In the Tamar Estuaries area until recently it was confined to two marinas, in one of which it covered a significant proportion of all pontoon surfaces. However, in Dec 2016 it was discovered in a third marina.